This small park is all that remains of what was once called the Public Square in the early days of Waukesha. The Square was used for civic gatherings, picnics, and celebrations. In the 1880s, as the streets were improved, the Square was changed to resemble two triangles. About 1891, a fountain from Silurian Spring Park was moved to the site. 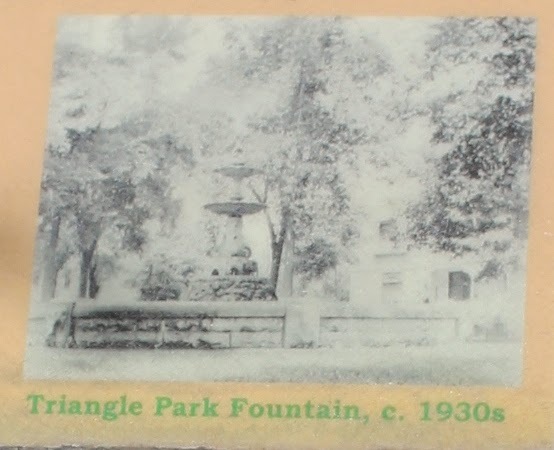 The park was then known as "Triangle Park." Besides the fountain, a World War I memorial and a cannon were located in the park. During and after World War II, an "Honor Roll" was built around the fountain. This memorial named all the city residents who served in the Armed Services during the war. In 1947, the Honor Roll was dismantled and the fountain was removed. Later the park was reduced in size and lost its triangular shape when the Avalon Hotel and the previous Waukesha Freeman building were constructed. A newer fountain was placed in the park in 1966. 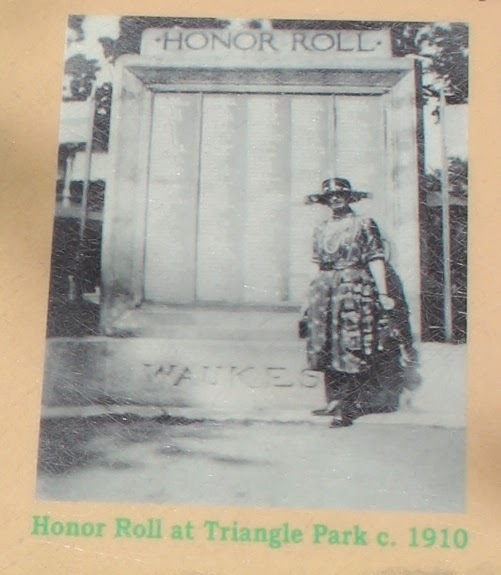 In 1989, the name of the park was changed to Theodora Youmans Park, to honor the Waukesha woman who was instrumental in the fight for women's rights early in the early 1900s. 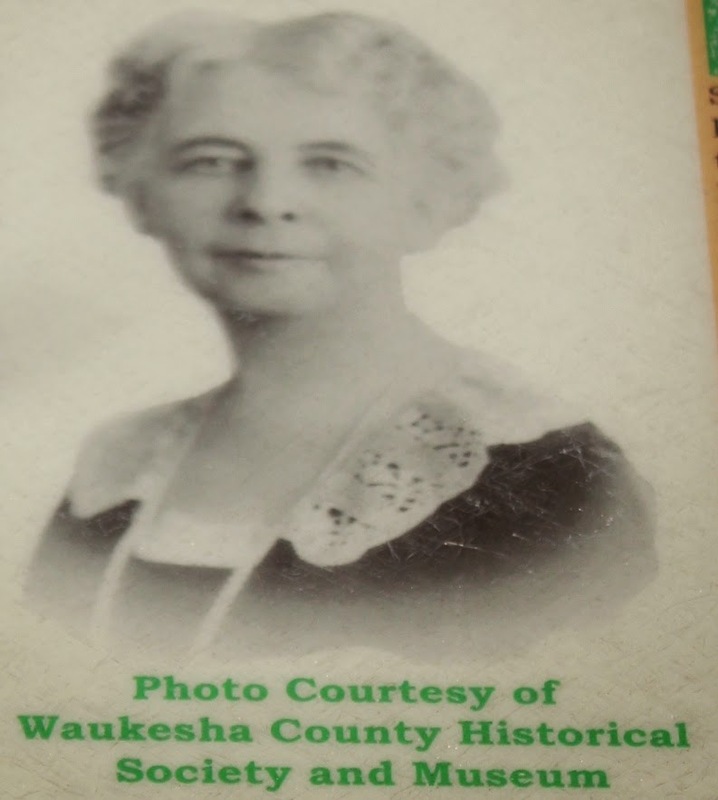 Few people in the city know the history behind Waukesha's Public Square. Theodora Winton was born at Prospect Hill, New Berlin township, Wisconsin. She attended Carroll College, and began working for the Freeman as a writer. After marrying publisher Henry Youmans, Theodora worked as an assistant editor for a popular column. Theodora Youmans was active in many local organizations. Always committed to the women's suffrage movement, she supported a successful state suffrage bill in 1911. She then served as publicity director and principal press correspondent to have the bill approved in a referendum. She remained politically active despite the defeat of the referendum in 1912. 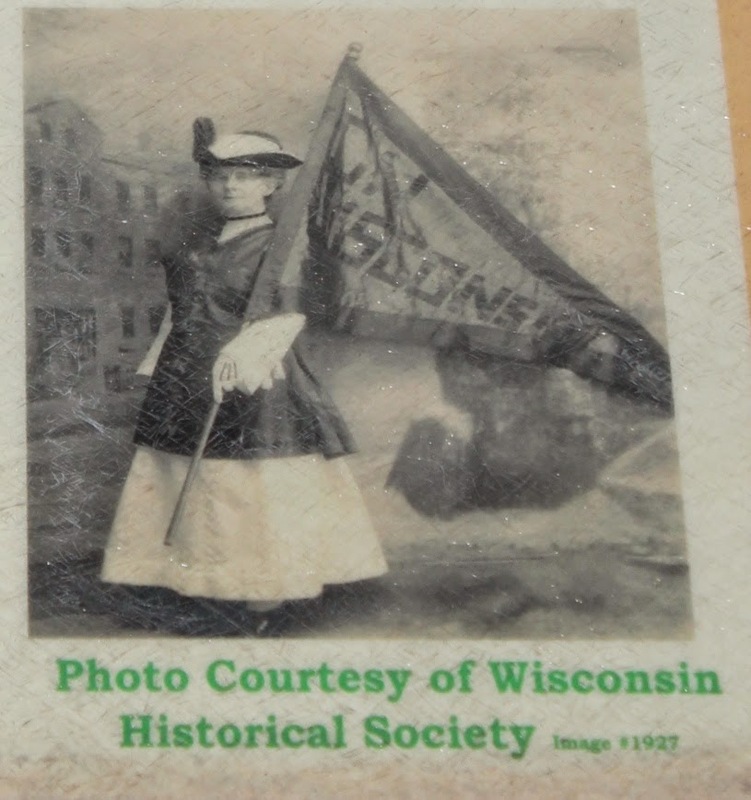 The following year, she became president of the Wisconsin Women's Suffrage Association. She worked actively in that position until the 19th Amendment was passed. Wisconsin was the first state to ratify the amendment and notify officials in Washington. She later ran as a candidate on the Republican ticket for state senator. Although defeated, she remained active in politics, and in 1929, was elected vice-president of the Wisconsin Republican Women. 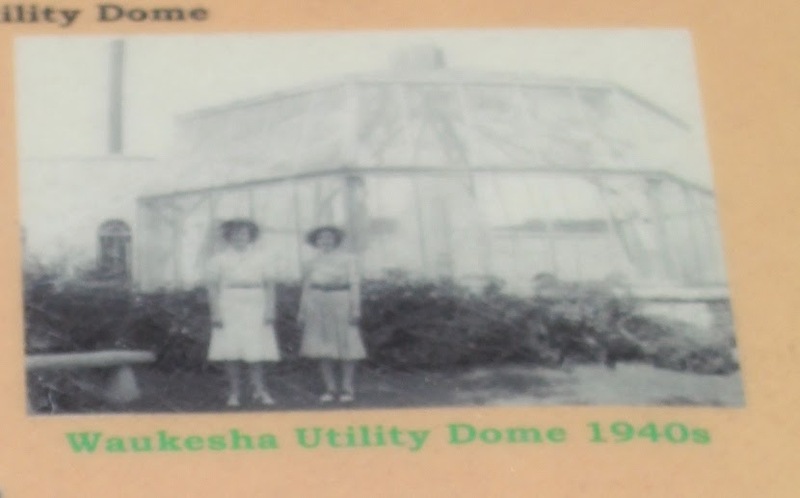 The Waukesha Water Utility constructed a glass dome over the resevoir on North Street in the 1930s. During the Depression, people gathered to see the cascading water and colored lights. The dome was the only one of its kind in the country. The dome served a practical purpose as the water was aerated to remove chemicals and odors. The fountain was turned off during the Second World. In 1959, the water was turned on again. The fountain was refurbished again in 1972. In 1984 the aeration system was not working, and in 1986 the dome was dismantled. Due to the initiative of Mayor Carol Lombardi (1998-2006), on October 30, 2004, the "Neumann Lighted Water Dome," a model of the original, was dedicated in Theodora Youmans Park. People once again can gather to see the cascading water and colored lights." The marker is located at Youmans Park at the intersection of southbound North Barstow Street and westbound South Street, Waukesha, Wisconsin 53186. See also, Girlhood Home of Woman Suffragist Theodora Winton Youmans (1863-1932), a related marker at a nearby location.